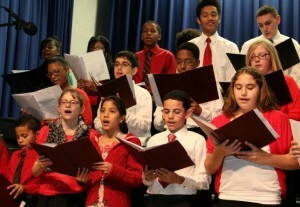 Students in 7th-12th grade can participate in choir. 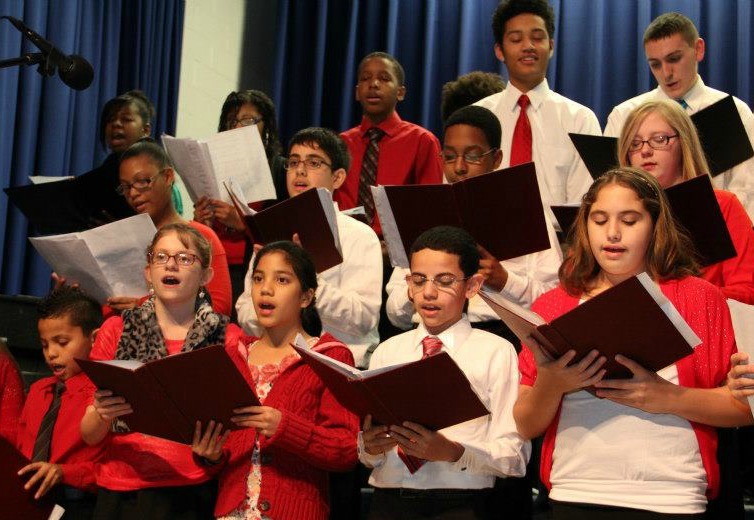 Students learn the fundamentals of singing – posture, breathing, and tone control. Students also receive training in music reading, and musicianship. Students participate in 2 concerts each year. They also compete in the IACS Fine Arts Competition each year where they receive excellent marks. In addition, choir members are able to attend two quality clinics – All State Band & Choir Festival in Frankfort, IL, and the Great Lakes Music Festival at Maranatha Baptist University. 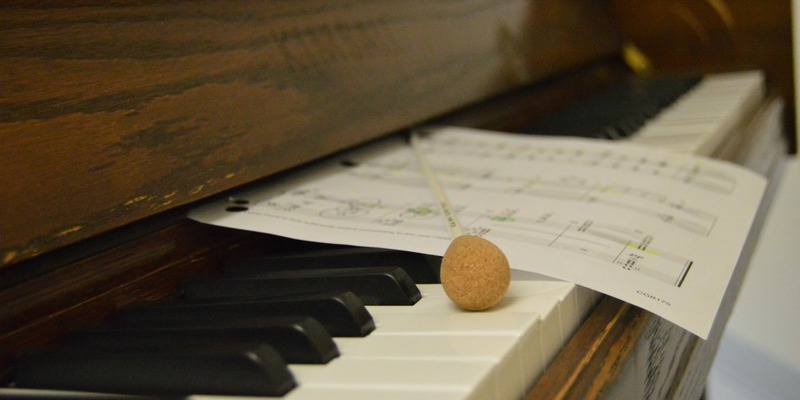 While at these clinics, they receive personalized instruction from college professors and professional musicians. Private voice instruction is also available during the school year.